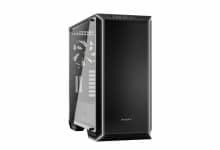 It has been a long time since Lancool introduced a new case. 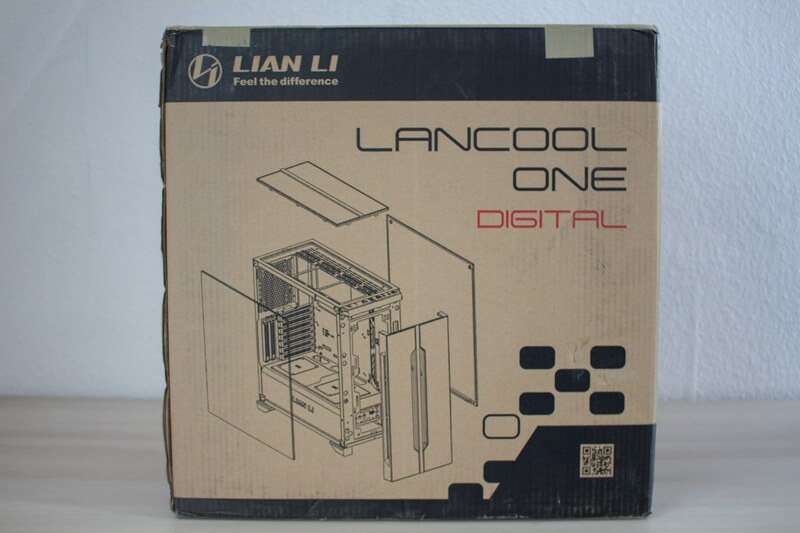 Who does not know Lancool, under this name the manufacturer Lian Li offered budget housings some years ago. 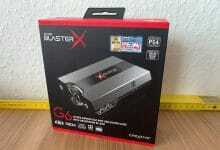 Especially the Lancool PC-K58 and -K62 were a very popular choice for gaming PCs. 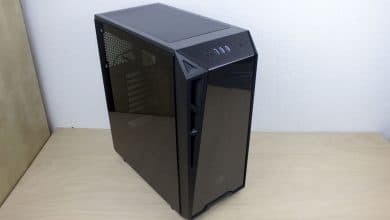 The main difference to all other Lian Li cases was the use of steel instead of aluminium. 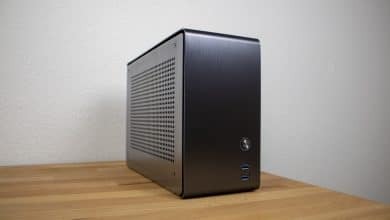 Thus the Lancool housings could be offered cheaper. Lian Li is now reviving this brand in the form of a new product series. The first LANCOOL type scion is appropriately named ONE and is a midi tower. The ONE is available in black, white and gold/champagne. The black version is also available with or without a digitally addressable LED strip in the front. 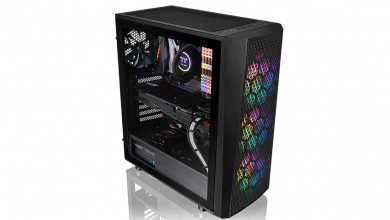 The Lian Li LANCOOL ONE Digital tested here is painted black and is priced at € 99.90. 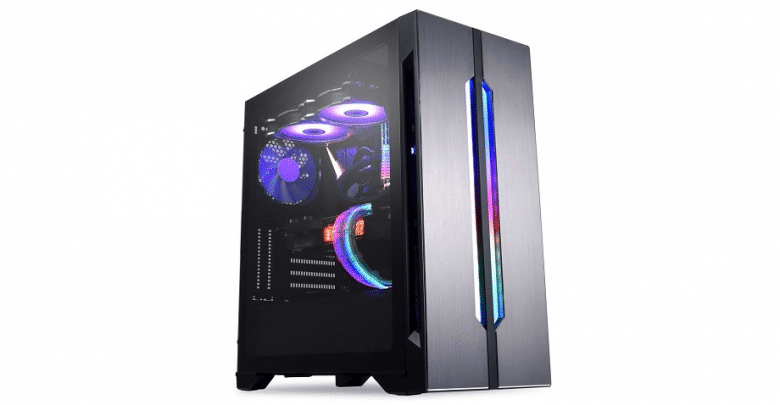 The manufacturer promotes the case with a high hardware compatibility, a good airflow and through the use of aluminum and tempered glass with an attractive design. Whether a purchase of the LANCOOL ONE is worthwhile and how it generally performs, we will find out for you in the following test. The Lian Li LANCOOL One comes well and safely packed in a brown cardboard box with black writing and is wrapped in normal polystyrene blocks. Furthermore, the manufacturer has covered the side window with an additional protective film to prevent scratches. The supplied accessories were stored in a white cardboard box inside the hard disk cage. 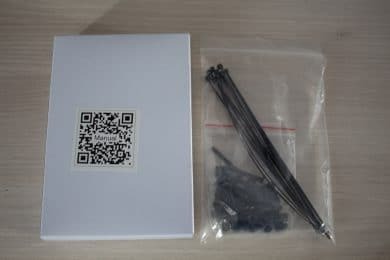 This box only contains all important screws and 10 black cable ties. 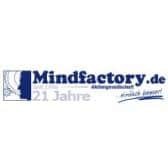 Instructions are not included. But there is a QR code printed on the box, which links directly to the installation instructions. 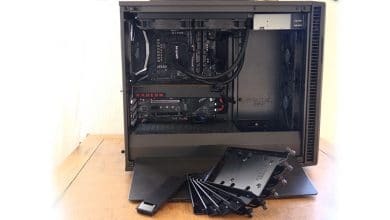 Also included are two white 120mm fans, pre-installed mainboard spacers and an RGB strip in the front including a pre-installed control board. Cougar Turret Review: Cheap Is Not Always Good! 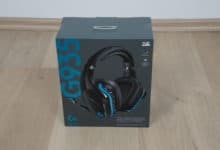 Price: € 99.90 Jetzt bei Caseking ansehen!